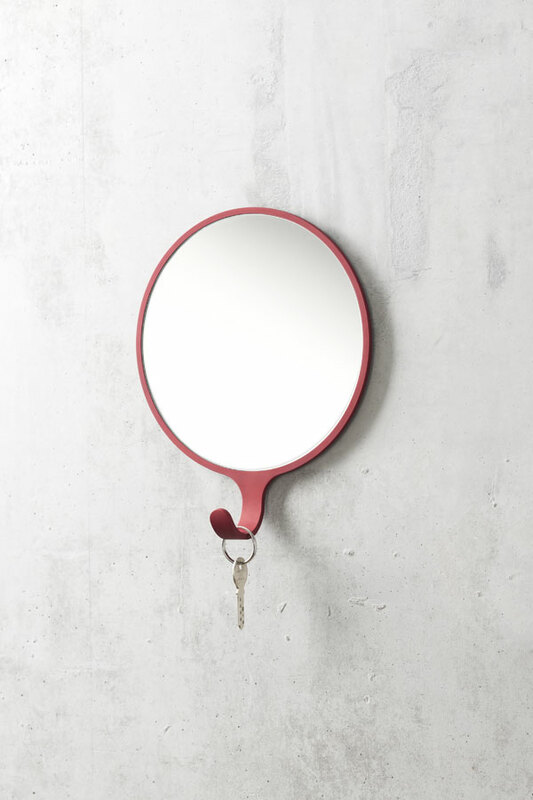 A mirror and a wall hook are the two common things that are often used in a hallway. Both have their own functions. 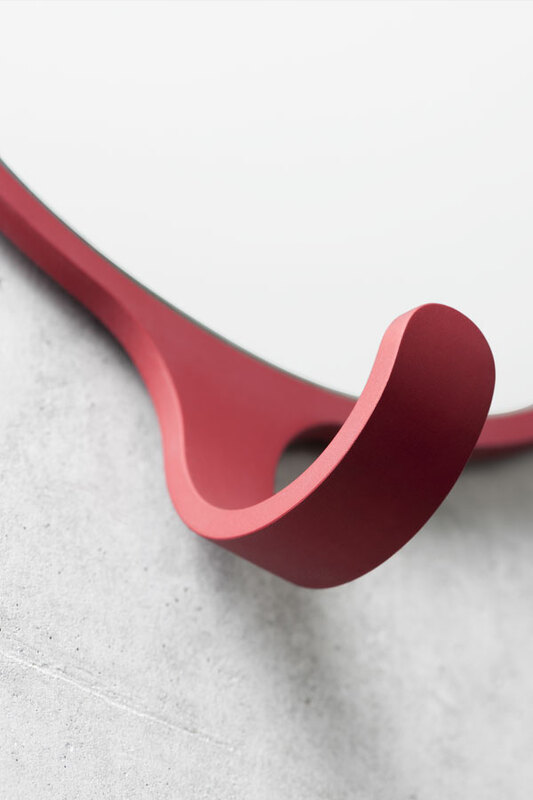 Sofia Designers have combined these two every day objects to create Orion Mirror. 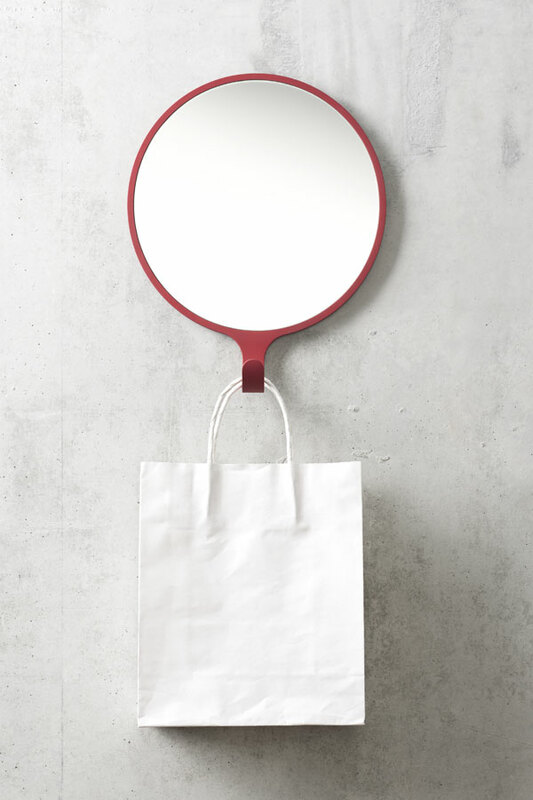 Hybrid objects often turn out looking unusual and stylish. 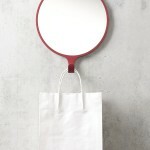 They can create a different dynamic in the decor catching the eye due to an unexpected detail that makes it pop. The combination of simple things make them more interesting. 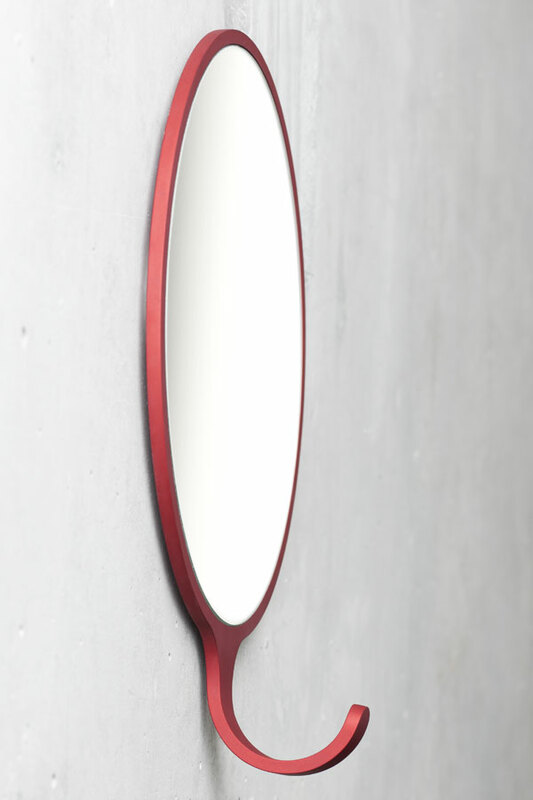 Simple and functional, Orion Mirror is round-shaped with a hook for hanging keys or other accessories or clothes, made in anodized aluminium. 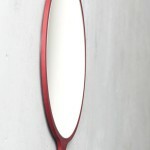 The minimalist design looks stylish painted in red. 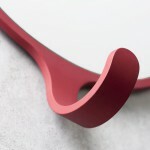 To order Orio Mirror contact Sofia Designers.